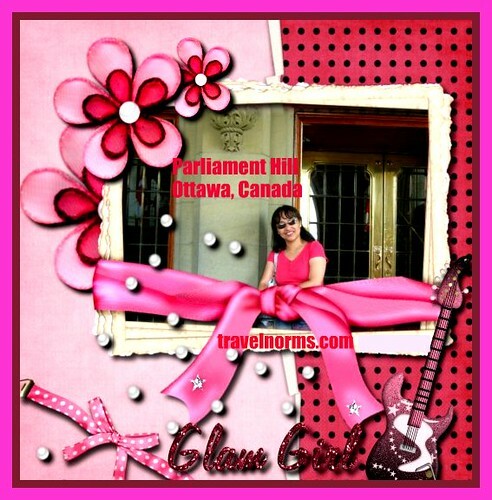 This is the front door of Parliament Hill Building, Ottawa Canada. When I was there the parliament is close. It's Sunday maybe that's the reason why it's close. I don't know if they allowed people or travelers to get inside the building. We just roamed around together with thousands of travelers. Like us they are also from other places and just went to Ottawa to explore the beauty of the place. Well, the place is beautiful and I love to visit the place again, maybe many years from now.